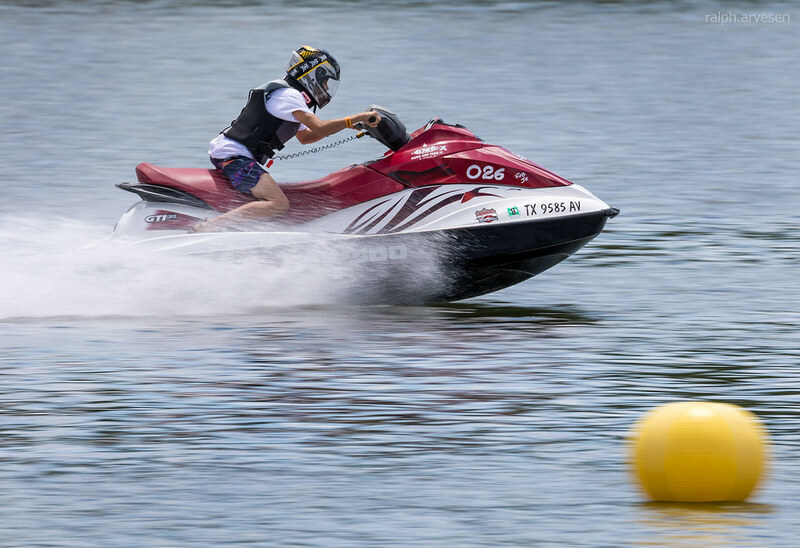 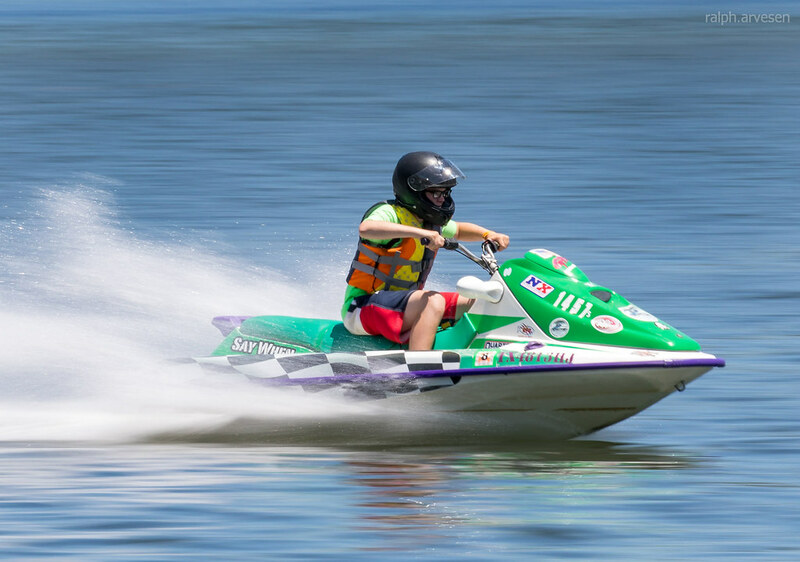 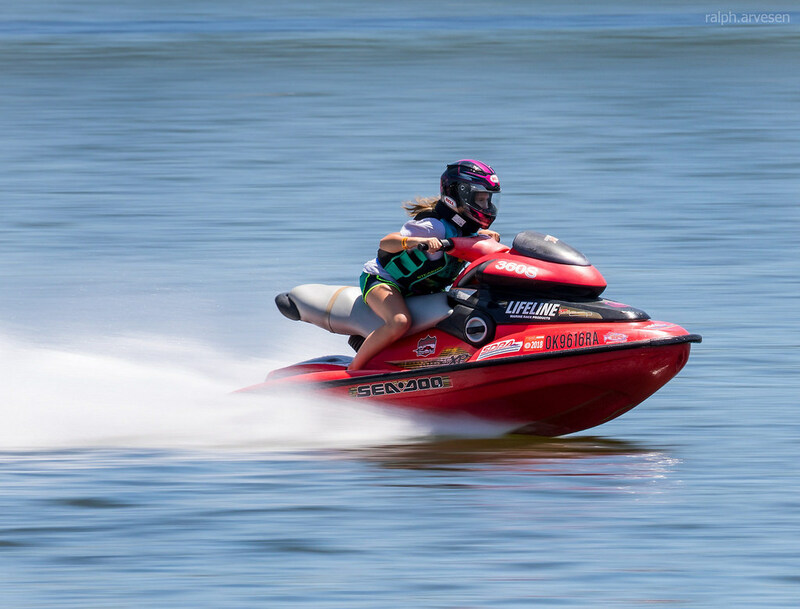 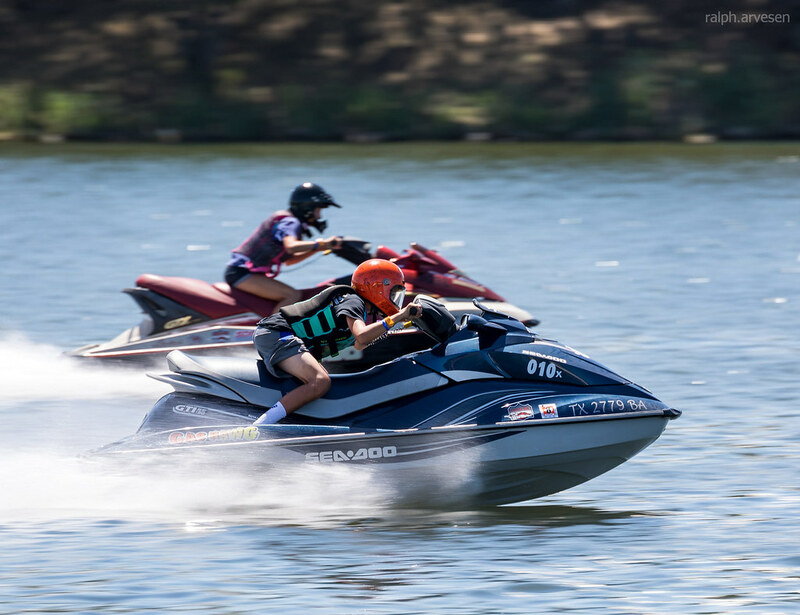 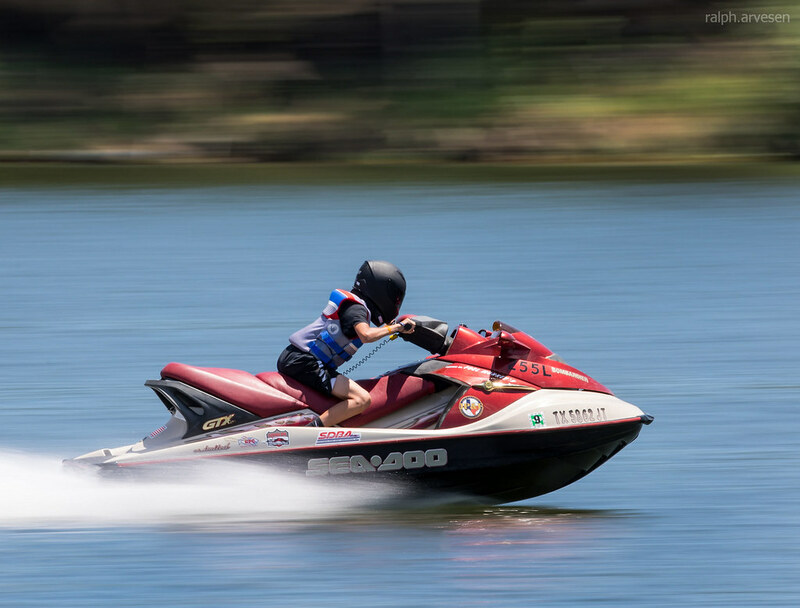 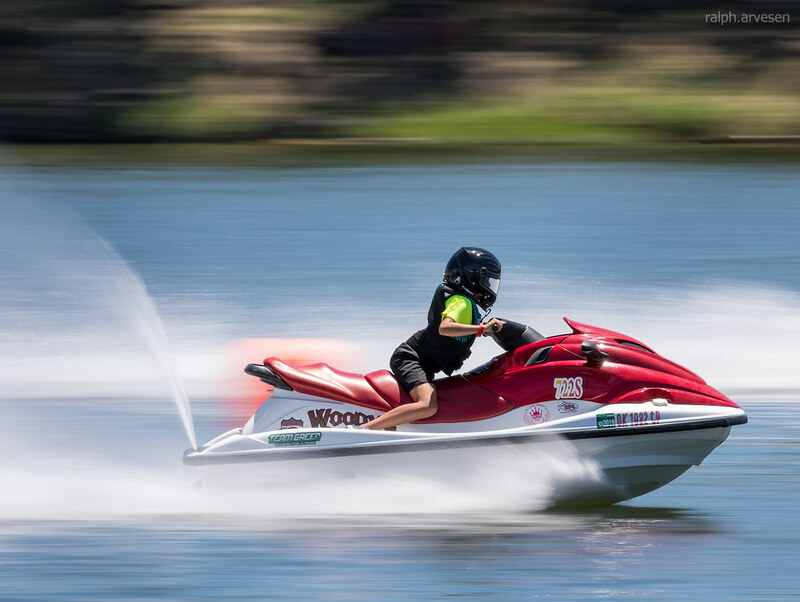 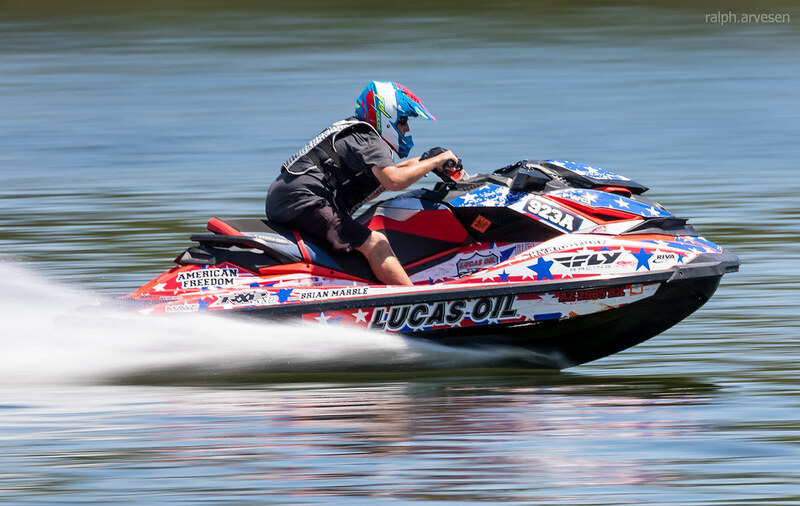 If you are 18 ears old and up and want to begin racing, or already have a personal water craft and you would like to see what the racing world is all about than Personal Watercraft 1 maybe for you. 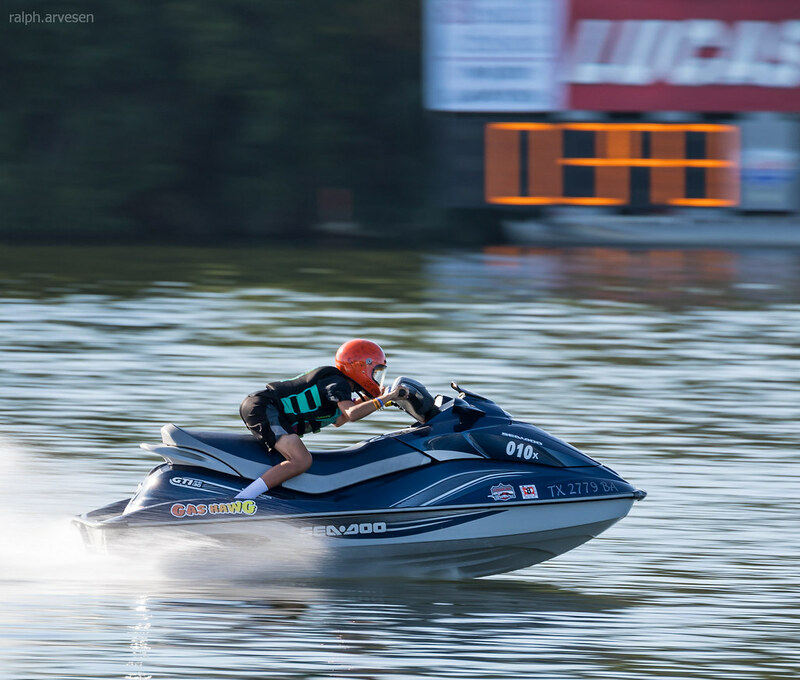 Dial- in is the name of the game here, where anyone can win on any day depending if your asleep at the light or cross the finishline first. 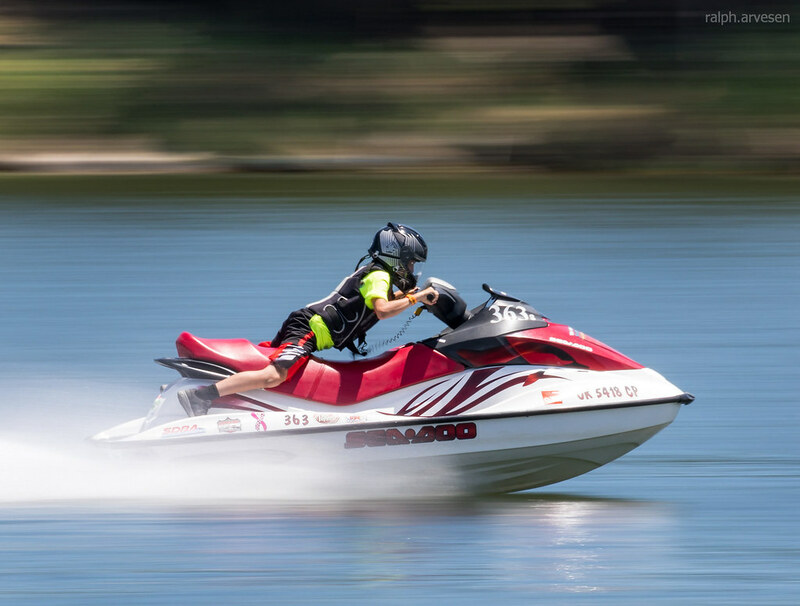 Personal Watercraft's must use gasoline (4stroke) or gas/oil mix (2stroke). 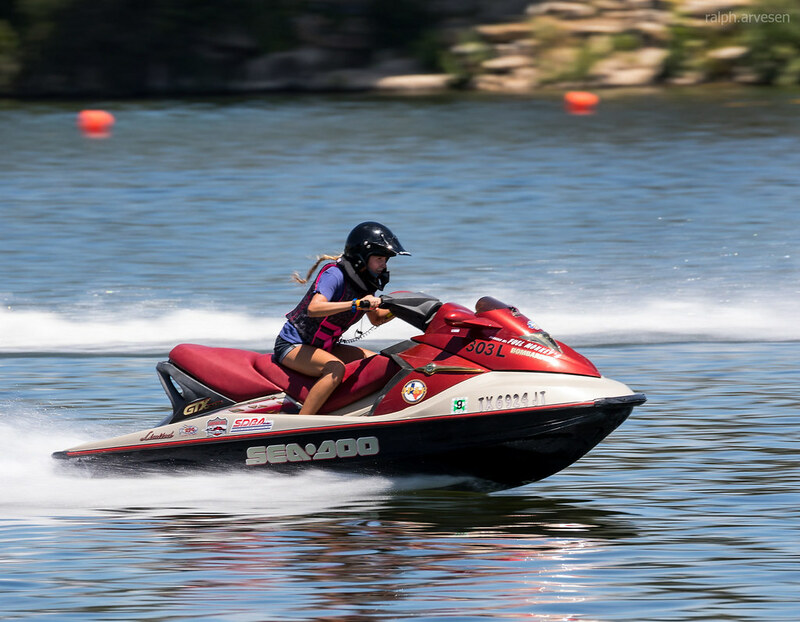 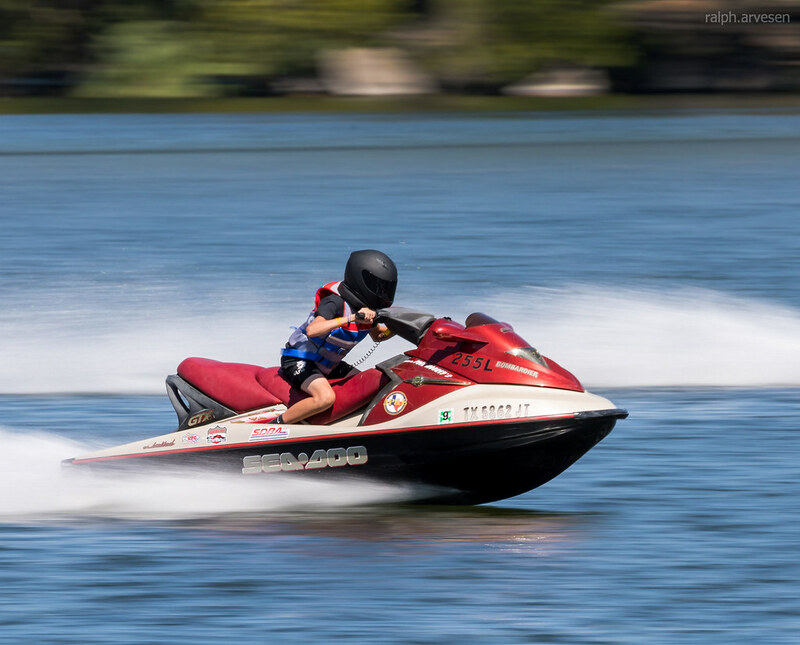 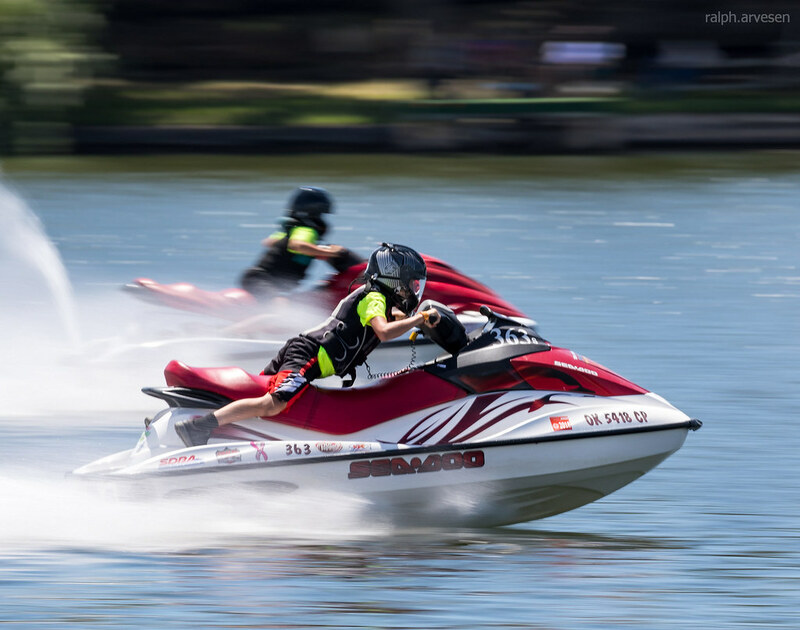 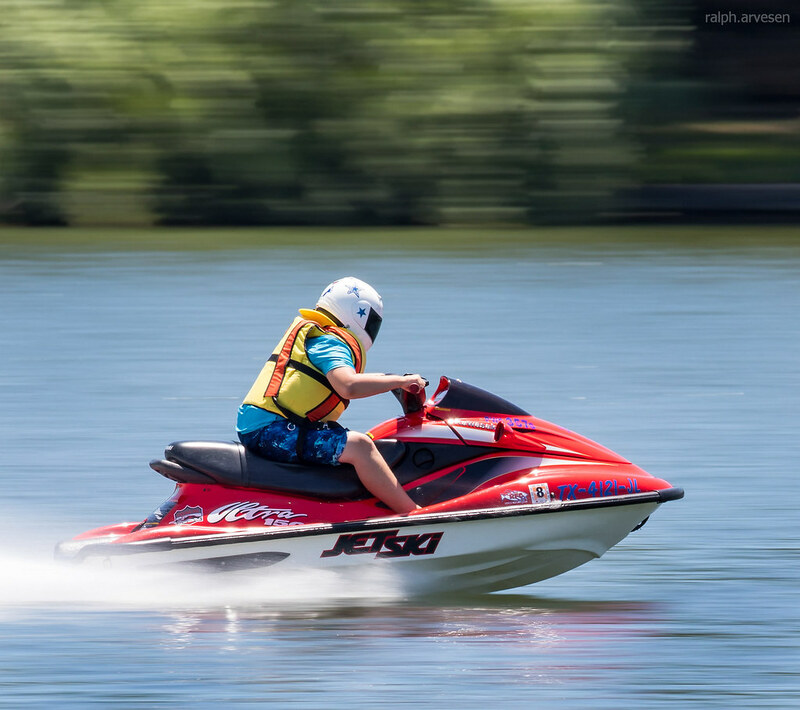 Personal Watercraft 2 is designed as a entry level class for the teenage racer with approved water safety class and parental consent. 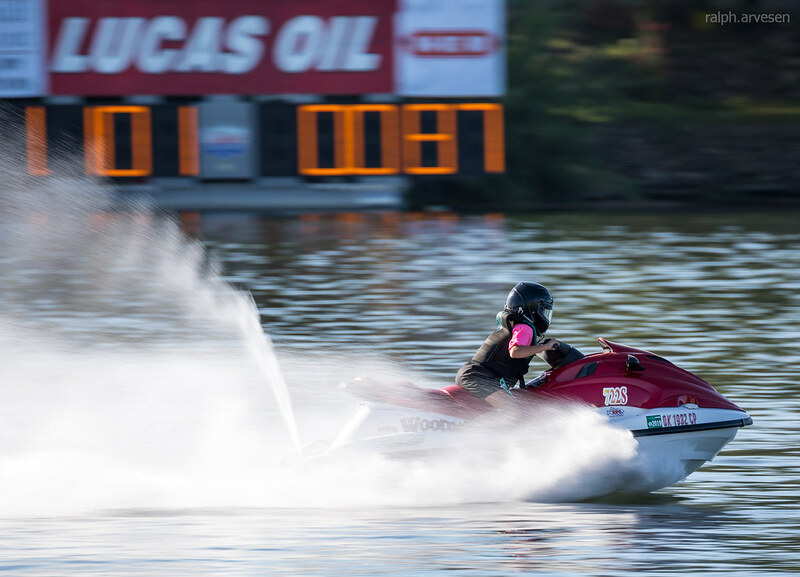 Personal Watercraft 2 racers learn to gauge the start clock, mph and elapsed time as different aspects of winning the heat. 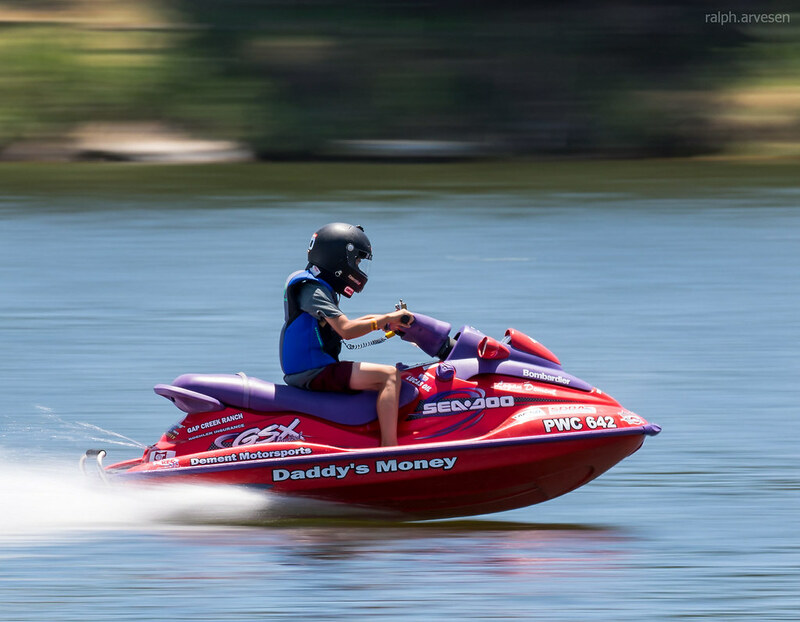 These water craft post speeds of 50-60 mph in the quarter mile.